Whether you’re a homeowner that needs a skip to tidy up some garden waste or a builder that needs a skip for a construction site, it’s essential to find the best skip hire service in the area that is going to fulfil your needs. Finding a good skip hire company is as easy as searching Google for “skip hire” in your desired location (for example, skip hire Caerphilly). This will give you plenty of choices however you need to be careful who you choose since there will be endless lead generators that will forward you to national companies that will quote you with unreasonable costs. You could also check the local council’s website as they will often have a list of waste contractors, making sure that they’re properly licensed to deal with waste ensuring you’re dealing with a professional outfit. If you’re in urgent need of a skip then visit our page to find out more about our Skip Hire Rumney service. Finding a skip can be as easy as looking around! Legislation around skip hire means that all skips that are placed on a public highway must have contact details of the providing company on clearly marked on both sides. Take a look at your neighbouring streets and note down the most common names that you see! Generally, you’re able to put most things into a skip as long as it isn’t of hazardous nature. From construction rubble, furniture to garden waste you can dispose of most commercial & domestic waste. You aren’t however able to put harmful items into a skip as it could cause a health hazard. This includes- TV’s, asbestos, tyres, most appliances, plasterboard, batteries, gas cylinders, liquids, solvents & anything of flammable nature. We take a look at specific categories of items that you aren’t able to dispose of in a skip. Paint tins – Tinned paint is an odd item to ban however cans of paint can contain high amounts of lead & asbestos which is a definite health hazard. You cannot dispose of paint tins unless they are completely empty. If you do have large amounts of tinned paint, then you need to speak to your local council and find the best disposal advice. Mattresses – Bed mattresses can’t be thrown away in a skip as it can cause a fire hazard if left in a skip. The skips from Caerphilly are only for general waste & do not include large items like mattresses. Plasterboard – Legislation that covers plasterboard & gypsum waste states that it has to be disposed of separately from other types of waste. Unforutnralty, we aren’t able to sort waste once collected so we cannot accept plasterboard in our skips. Tyres – Tyres from any type vehicle cannot be disposed of in a skip as they make for an environmental hazard which can pollute the environment. You can dispose of tyres in allocated tips in your local area. Fridges & Freezers – Appliances like fridges & freezers are also restricted from skip disposal as they can contain harmful gases & refrigerants that can cause pollution. If you have a fridge that you need to get rid of then look to your local council. They may be able to offer a free collection service for refrigeration units. Asbestos – Asbestos is a big no-no as the disposal of asbestos is very heavily regulated. Do not put asbestos in a skip under any circumstances as doing so is a crime. If for some reason you have asbestos that needs disposing of then contact a professional asbestos removal company who can help you with the proper method of asbestos removal & disposal. 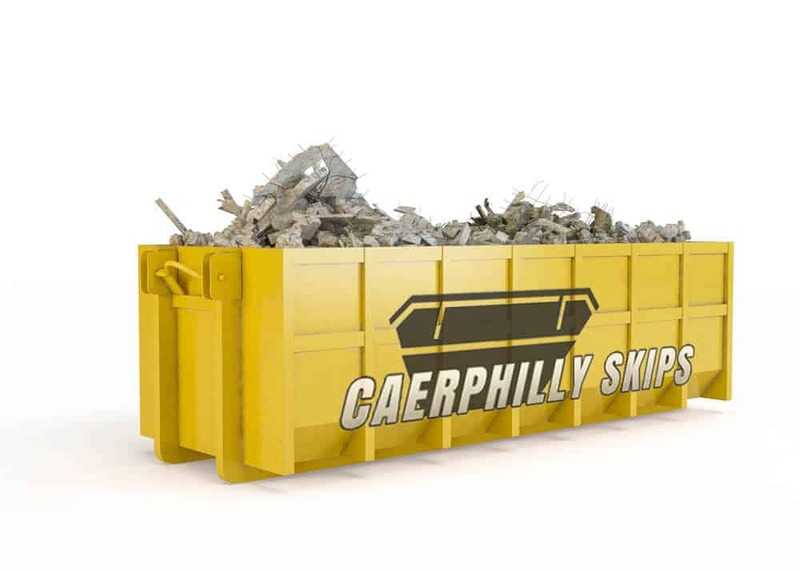 Why Should You Use Caerphilly Skips? After you contact us for skip hire, you are going to deal directly with the skip supplier rather than a middleman or brokerage. This will save you the excess charge and inferior services. You also get to pick the brains of professionals inside the skip industry and obtain recommendations on what the very best skip is to meet your requirements. After the customer calls, our client service representatives find out exactly what is being disposed and why they require a skip. This can help us to decide on the perfect skip on their behalf as well as provide a solution designed to effectively and efficiently satisfy them. When you telephone before noon, we guarantee to deliver a skip to you the same working day. Should you call late in the afternoon, the skip is going to be brought to you early the following morning. At Caerphilly Skips, we are mindful not to keep clients waiting for long for the reason that waste disposal is usually a vital issue. We’re available six days a week to make certain your company won’t experience any excessive downtime. We also provide a wait and load service where our driver will deliver the skip and stay with it as you load your objects. That way you do not need to have dedicated space for your skip simply because it does not leave the truck and is taken away straight away. What’s more, it saves you the hassle of getting a permit which costs around £65. Nonetheless, extra fees may start accumulating after sixty minutes of waiting. This particular service is ideal if you’re ready and available to fill up the skip. In less than an hour or so your waste products or rubbish is taken away without the need to have a skip on the highway or driveway. Caerphilly Skips is aware that not all waste needs to go to the landfill; some things can be recycled and used again. Our skips have plenty of space or room for your recycling needs and of course if necessary we are able to provide a covered skip to shield your possessions. We really do not mind giving you all the time you will need to recycle. It Is difficult to know what sort of skip one needs. When you’ve got an incredible load of waste matter, you may demand a large wait and load skip that will handle that. However, if you simply have got a minimal load, a compact skip will be adequate. At Caerphilly Skips we have all sizes and types of skips to handle your commercial requirements. We handle all the permits on your behalf and for those who have limited space we supply wait and load service to help save you the hassle and inconvenience of a parked skip. Our company is experts in this area and will know exactly what to offer you when you call up. At Caerphilly Skips, we understand how important it is to keep work going in order to minimise downtime. That’s why we offer a fast & efficient service that’s designed to ensure speedy skip hire & delivery. Our commercial clients can benefit from having another skip delivered to them even while the first one is being emptied. This helps ensure there isn’t any downtime in between skip deliveries. With several years of experience in the skip supply sector, we’ve helped thousands of domestic & commercial clients with their waste disposal. 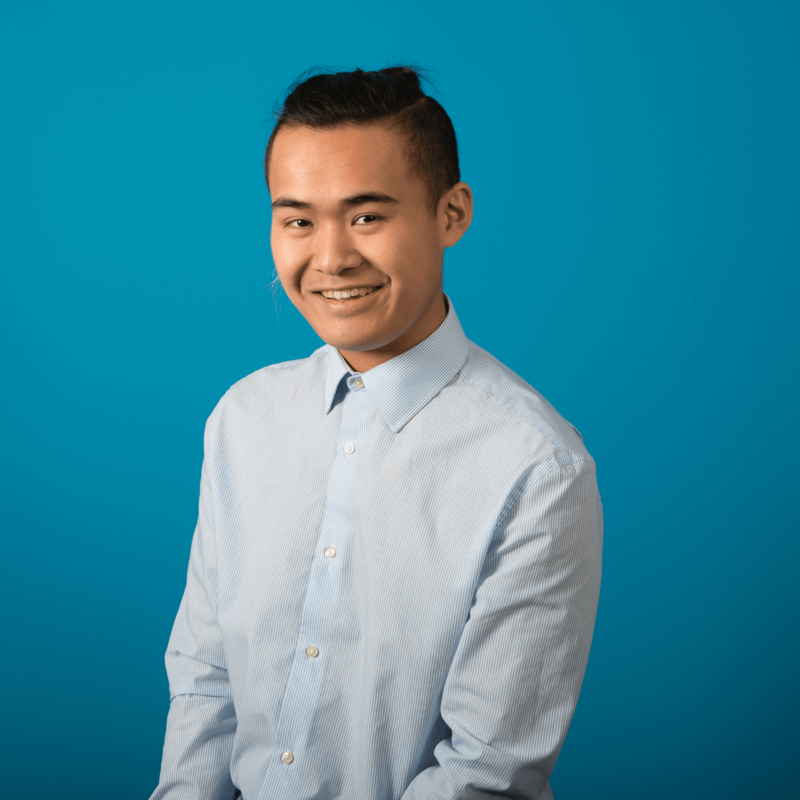 Our drivers are professional, well-mannered and devoted to the work they do. We go above and beyond what’s expected of us, to ensure customers are delighted and satisfied. 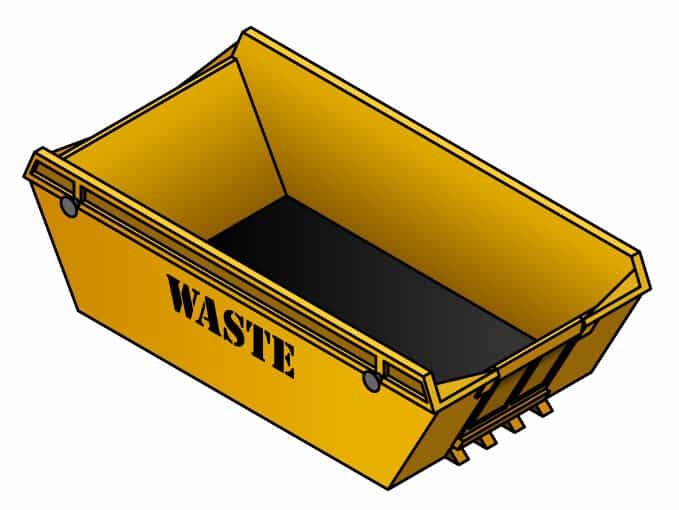 With our several types and sizes of skips, almost every need regarding waste matter removal is satisfied without fail. We have reasonable charges and you will find no hidden service fees beyond the agreed-upon cost.